The Atlanta Economics Club meets for a luncheon each month from September through May, typically at the Federal Reserve Bank of Atlanta. The meetings begin at 11:30am and end at 1:00pm. There is a speaker presentation at each meeting, as well as ample time for networking. Thomas A. 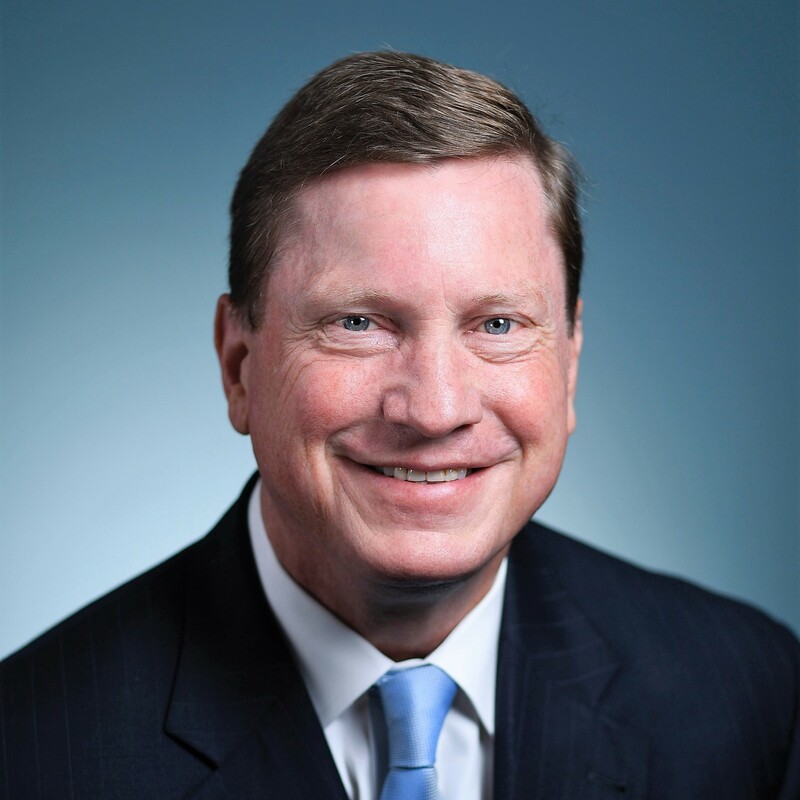 (Tom) Fanning is chairman, president and chief executive officer of Southern Company, America’s premier energy company. 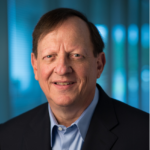 He has worked for Southern Company for more than 35 years and has held 15 different positions in eight different business units. Fanning serves on the board of directors of the Federal Reserve Bank of Atlanta, where he is the immediate past chairman. 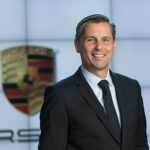 He is on the advisory board of the Georgia Tech Scheller College of Business, the board of trustees of the Georgia Tech Foundation, the board of directors of the Institute of Nuclear Power Operations and the regional governing board of the World Association of Nuclear Operators’ Atlanta Centre. Fanning also serves on the board of directors of Vulcan Materials Company and is a member of the Business Roundtable. Fanning earned bachelor’s and master’s degrees in industrial management and also was awarded an honorary Doctor of Philosophy degree from Georgia Tech. His executive education includes programs at the International Institute for Management Development in Lausanne, Switzerland, Harvard Business School and the University of Virginia Darden School of Business. Amy Crews Cutts joined Equifax as Chief Economist in March, 2011. 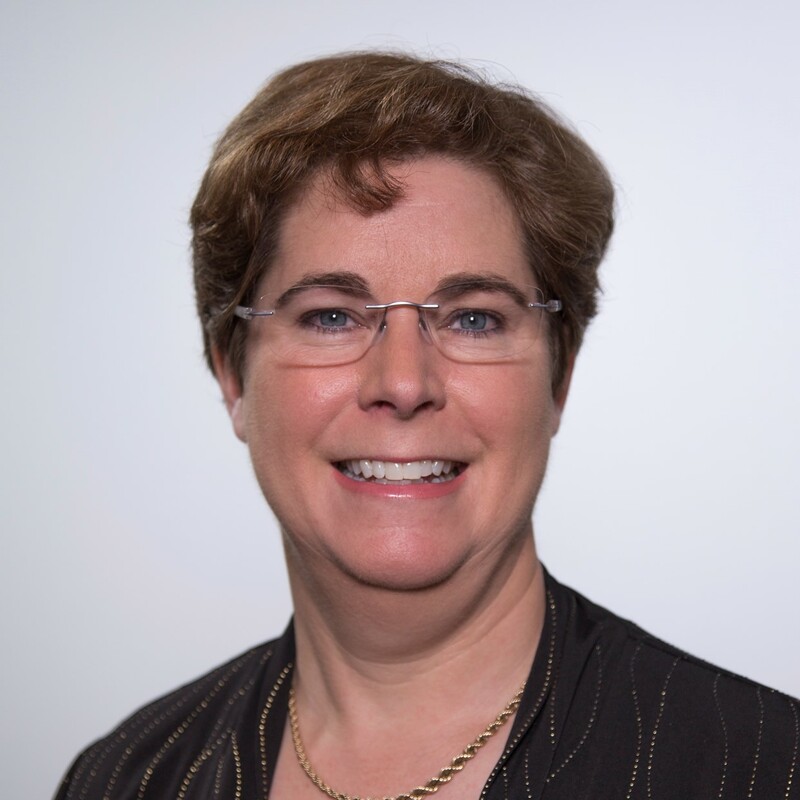 A recognized industry expert, Cutts brings to her role over 25 years of economic analysis and policy development experience. As Equifax Chief Economist, she is responsible for analytics and research relating to the consumer wallet – assets, income, credit, and spending along with macroeconomic factors affecting the consumer. She is also responsible for macroeconomic forecasting and the economic analysis of employment and wage trends, home equity and real property, and small business credit trends. Cutts holds a Master’s and PhD in Economics from the University of Virginia and a Bachelor’s degree in Applied Mathematics from Trinity University in San Antonio, TX. In 2015, she became a Certified Business Economist™, a distinction of professional achievement from the National Association for Business Economics. Jordan Broggi is Vice President of Finance for The Home Depot. In his role, he is responsible for financial planning & analysis, economic outlook, procurement, merchandise cost out, and decision analytics. 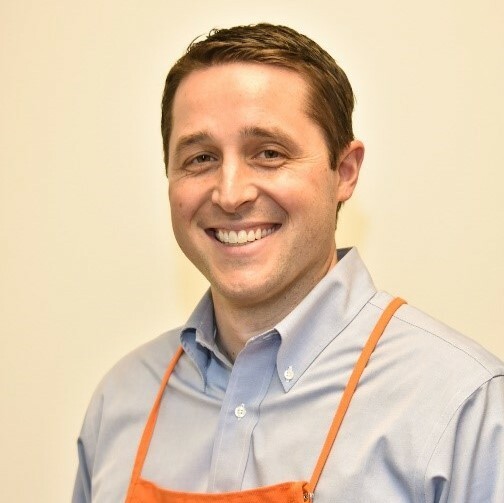 Jordan joined The Home Depot in 2013 as Director of Strategic Development. 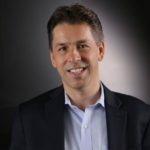 He has held roles of increasing responsibility across Finance, including Senior Director of Supply Chain Finance and Senior Director of Strategic Development. Prior to joining the Company, Jordan held a variety of finance and strategy roles at LexisNexis, Bain & Company and General Motors. Jordan has a bachelor’s degree in finance and economics from the University of South Carolina and a master’s in business administration from Harvard University. Dr. Tkac is a senior vice president and associate director of research at the Federal Reserve Bank of Atlanta. She leads the financial markets and micro/macro research economics teams, serves as a policy adviser, and provides strategic direction for the research division. Tkac conducts research on various financial market topics including investor decision making, the mutual fund industry, financial regulation, and the recent financial crisis and policy responses. Her research has won two William F. Sharpe Awards at the Journal of Financial and Quantitative Analysis. In addition to publishing in academic journals, Tkac frequently speaks to academic and practitioner groups and has appeared on C-SPAN and as an op-ed writer in the Wall Street Journal. Before joining the Federal Reserve Bank of Atlanta, Tkac was on the faculty of the finance department at the University of Notre Dame. Tkac earned her bachelor's, master's, and doctoral degrees in economics from the University of Chicago. Alan Shaw is Executive Vice President and Chief Marketing Officer of Norfolk Southern Corporation. 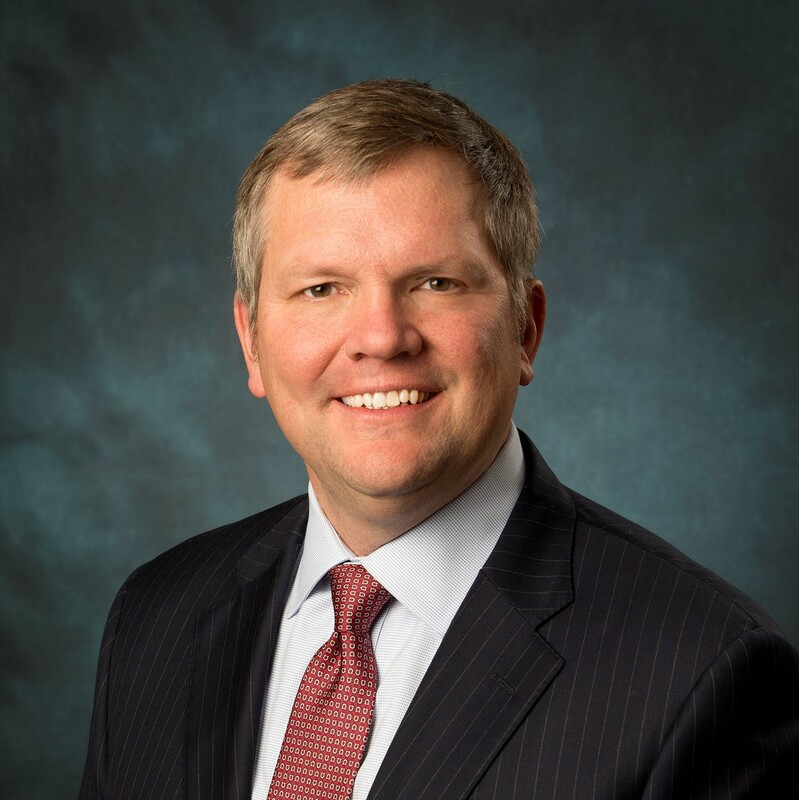 He has overall responsibility for Norfolk Southern’s marketing and sales, industrial development, short line, and real estate activities across the NS network, including international business activity. 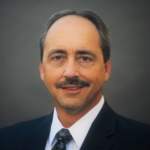 He has been with Norfolk Southern for 24 years and has held various positions within the company. Mr. Shaw is a graduate of Virginia Tech where he earned a B.S. in Aerospace Engineering and a MBA in Finance. He also graduated from the General Management Program at Harvard Business School and is Chartered Financial Analyst® charterholder. 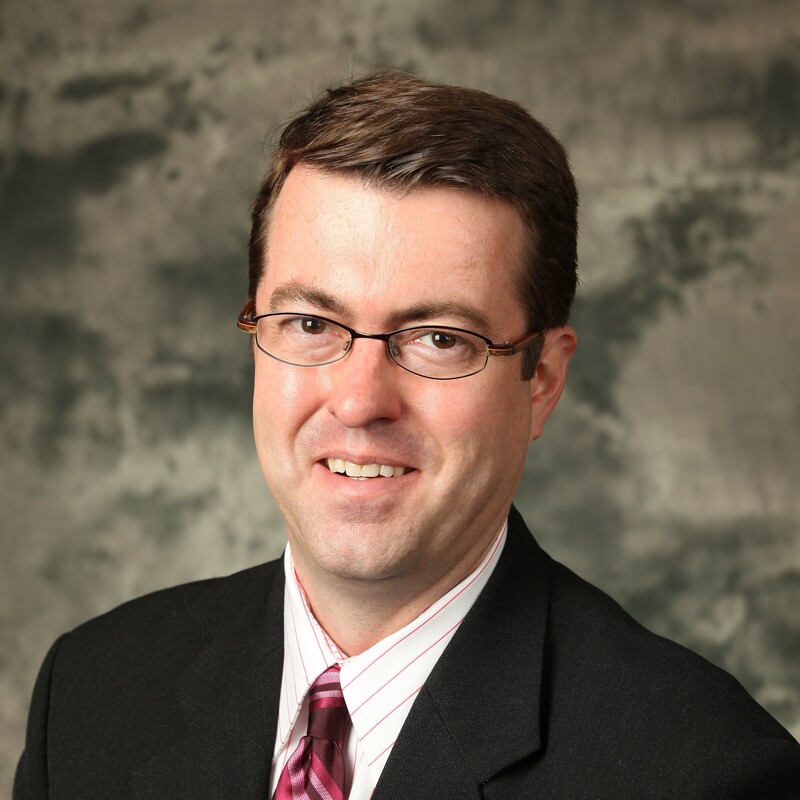 Chad Moutray is chief economist for the National Association of Manufacturers (NAM). He frequently comments on current economic conditions for manufacturers through professional presentations and media interviews. He has appeared on Bloomberg, CNBC, C-SPAN, Fox Business and Fox News, among other news outlets. Prior to joining the NAM, Dr. Moutray was the chief economist and director of economic research for the Office of Advocacy at the U.S. Small Business Administration (SBA) from 2002 to 2010. 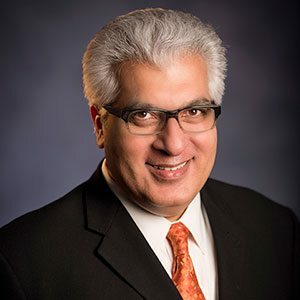 Dr. Moutray was also the dean of the School of Business Administration at Robert Morris College in Chicago, Ill. (now Robert Morris University of Illinois). Dr. Moutray is a former board member of the National Association for Business Economics (NABE). He is also the former president and chairman of the National Economists Club, the local NABE chapter for Washington, D.C. He holds a Ph.D. in economics from Southern Illinois University at Carbondale and bachelor’s and master’s degrees in economics from Eastern Illinois University. He is a Certified Business Economist™. In 2014, he received the Outstanding Graduate Alumni Award from Eastern Illinois University, and in 2015, he accepted the Alumnus Achievement Award from Lake Land College in Mattoon, Ill., where he earned his associate’s degree in business administration. Professor Rajeev Dhawan wears a dual hat as holder of the Zwerner Chair of Economic Forecasting and as Director of the Economic Forecasting Center at the Robinson College of Business at Georgia State University in Atlanta, Georgia. As director of one of the country’s premier forecasting centers, Dhawan develops forecasts for the U.S., Southeast regional and local metro Atlanta economies. He is a sought-after presenter and is widely quoted in the media. Prior to joining Georgia State University in the fall of 2000, he served as director of Econometric Forecasting at the Business Forecasting Project of the Anderson School of Business at UCLA. He also has taught at Pepperdine University and California State University at Long Beach. Dhawan earned a B.A. in economics with honors from St. Stephen’s College in India, an M.A. in economics from the Delhi School of Economics in India and a Ph.D. in economics from the University of California at Los Angeles. 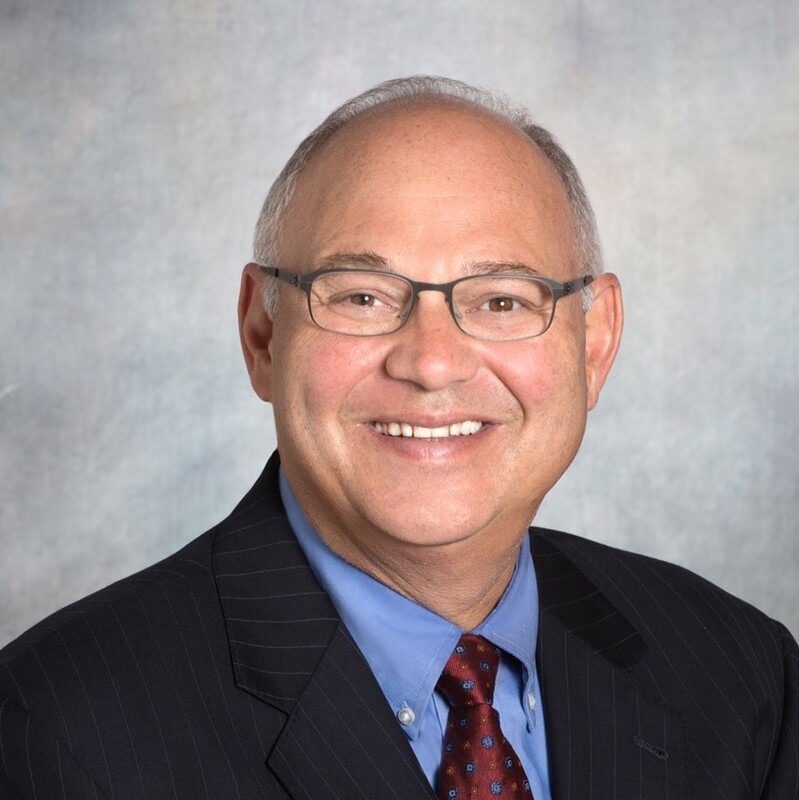 Mr. Vitner is a managing director and senior economist at Wells Fargo, responsible for tracking U.S. and regional economic trends. Based in Charlotte, N.C., he also writes for the company’s Monthly Economic Outlook report, the Weekly Economic & Financial Commentary, and provides regular updates on the housing markets, commercial real estate, regional economies, and inflation. Mr. Vitner joined Wachovia (then First Union) in 1993. Before that, he spent nine years as an economist for Barnett Banks in Jacksonville, Fla. His commentary has been featured in the New York Times, Wall Street Journal, Bloomberg, and many other publications. Originally from Atlanta, Mr. Vitner earned his B.B.A. in economics from the University of Georgia, an M.B.A. from the University of North Florida, and has completed further graduate work in economics at the University of Florida. Federal Reserve Bank of Atlanta security procedures provide that visitors entering the Bank garage driving a personal automobile may be subjected to random car searches (depending on the national alert status), including space in the trunk, under the hood, and inside the vehicle. All visitors must pass through a metal detector and have any bags, purses, or briefcases examined by x-ray machine when entering either the front or rear lobby. Hand searches of bags or purses are left to the discretion of the Law Enforcement officers on duty. No firearms or cameras are allowed inside the building. Taking photographs inside the Bank is strictly prohibited. Cell phones are permitted, but they may not be used to capture still or video photographic images.